Posted December 14, 2015 By BDuPraw and has 11 comments. Radical Joy for Wounded Places is a worldwide community of people committed to finding and making beauty in wounded places. Reconnecting with these places, sharing our stories of loss and despair, and making acts of beauty there, we transform the land, reconnect people and the places that nourish them, and empower ourselves to make a difference in the way we live on Earth. On June 21 at San Bruno Mountain (Summer Solstice), Mountain Watch is sponsoring a cleanup of several critical habitat areas. Buckeye Canyon leads into a 5000 year old shell mound; next to it is Owl Canyon. Nearby is a critical mating area for Pacific tree frogs, but was once part of the quarry on the mountain. Gathering at the edge of Quarry Road, we’ll help with the cleanup, have lunch, and make a despacho – an Andean offering to the land. We’ll create a symbolic bird with leaves, sticks, and other objects found on the site – contribute its photo to an international website collection. We’ll share mountain stories and meet the people who live and breathe the mountain. Help put San Bruno on that worldwide map of wounded places being tended and honored. Contact www.mountainwatch.org for more details of the cleanup location. Fall is coming and it’s time to get those California natives for the important Fall planting season. Is your garden looking a little dreary? Plan ahead and this Fall plant those late bloomers that will highlight next year’s Fall garden. An excellent choice is the California Fuchsia which happily survives a hot and dry summer, plus others that will thrive from Summer into the Fall with added water – lizardtail, monkeyflower, seaside daisy, goldenrods, and coast buckwheat, to name a few. Payment by check, cash, and now credit card! The Mission Blue Nursery grows only San Bruno Mountain native plants. Please join us in cultivating and celebrating these plants! The Mission Blue Nursery is one of the hands-on arms of the San Bruno Mountain Watch Stewardship Program. Nursery volunteers donate their time to grow California natives from San Bruno Mountain for restoration projects on the mountain and for public and private gardens, parks and planting areas around the mountain. 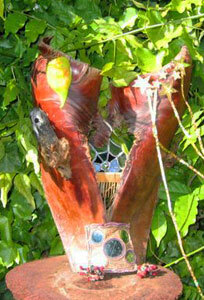 For a list of all plants under cultivation at the nursery go to our What’s Growing Now page. Not everything on that list is available to the public. The Wheel of the Year is turning toward the Day of the Dead, when we celebrate and honor those who have died. During the approaching weeks, the veil between the worlds is thinning. 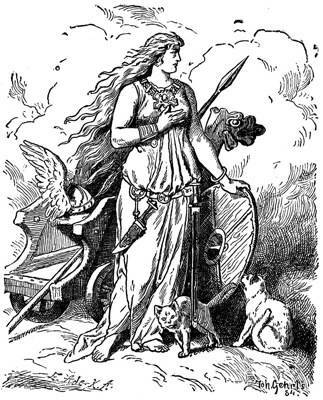 We began the cycle with story-telling and visioning – the descent of Freyja, Norse Goddess of Love led the way. 2012 is marked with a particular intensity, and several events offer you opportunities to explore issues related to death and dying. 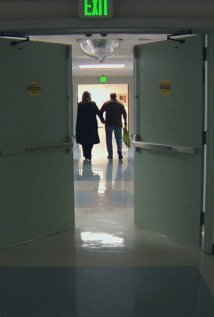 On Friday, October 19, at 7:00 PM, a documentary – “How to Die in Oregon” – will begin that focus. The issue of choice about dying is becoming a realistic question, as we balance medical advances and available resources. The mid-peninsula location will be given when you call or email to let us know your interest in this free evening. This film was brought to my attention by Carol Fitzgerald, whose therapeutic work with couples is particularly valued in this community, and will co-sponsor this event. On Sunday, October 28, from noon to 4:30, join me in creating Day of the Dead altars, honoring the wonderful people who have deeply affected our lives. We’ll share stories, explore the way they continue to live through us in our actions and thinking. We’ll feast in their honor, sharing their favorite foods and drinks. Let’s fill the room with their energies, and bring them into the present. Donation $40; no one turned away for lack of funds. Mid-peninsula location given when you register. When we’re living fully, challenging encounters help us hone our strengths and intent. 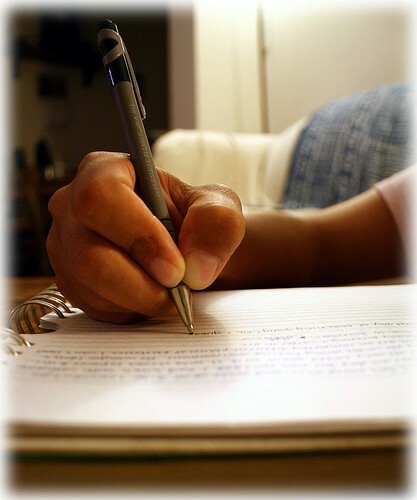 Suffering injury, illness, or pain? What’s come your way to give you the chance to turn straw into gold? What has your path taught you? What you’ve learned about yourself and the world around you deepens your experience of being fully alive in the world. We learn the tools to move forward most effectively by confronting these challenges, finding the way to self-respect and personal power. Once breastplates designated high priests as invested with capacities for wise judgment, clear vision, and divination. With ancient stories, drum journeys, hands-on involvement with tangible symbols, explore the roots of your power. In present time, we urgently need to confirm our ability to be aware of and acknowledge our own powers. Palms will provide natural bases; beads, yarn, paint, Milagros, and an assortment of surprising materials will be available to incorporate into your personal vision of empowerment. Ginny Anderson, eco-psychologist and teacher of shamanic practices, will be joined by Eric DuPraw, woodworking artisan, to help you create a Breastplate of Protection. Cost: $50. Includes materials and lunch. On Saturday, November 17, from 7:00 to 8:30 PM, Ethical Wills will be introduced by gerontologist Merrylen Sacks. Her fascinating presentation will help provide a tangible connection from one generation to the next. She’ll point the way toward exploring values, hopes, and whatever else you include in your bequests to those who follow. Donation: $10; no one turned away for lack of funds. Your input at these events will help shape the ongoing pursuit of issues related to a new phase of life. Midwinter is dreamtime for me, and much of that has been happening. I could share that with you, but there’s another winter happening with a warm and fuzzy feeling that took place last week-end that I’d like to share with you. 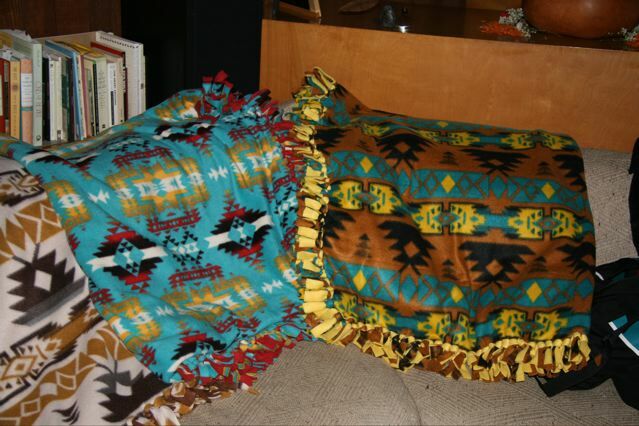 When Maggie Sotelo heard about winter living conditions on the Pine Ridge Reservation, she was inspired to do something very directly, and through the Whole Heart Native Warmth Project; she committed to make 100 blankets between December and March – all handmade with love, care, and consideration for Native American Families. Maggie’s in college, and works; I knew this was a huge undertaking, and asked if she’d come to a gathering and show some friends how to help make this happen. 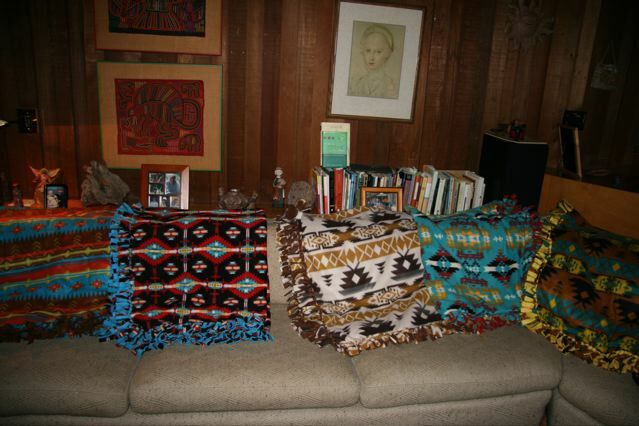 Ten women came with curiosity and trepidation (who sews any more? ), and were vastly relieved to discover a process that doesn’t involve a single stitch –layers of fabric, fringed and tied together! We sat around large tables, talked politics and families, shared challenges of life and solutions to some, sang songs and told stories both personal and tribal. 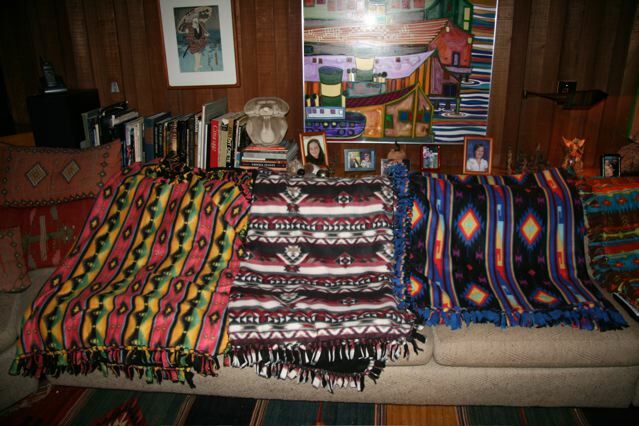 A sampling of the blankets we made that day. 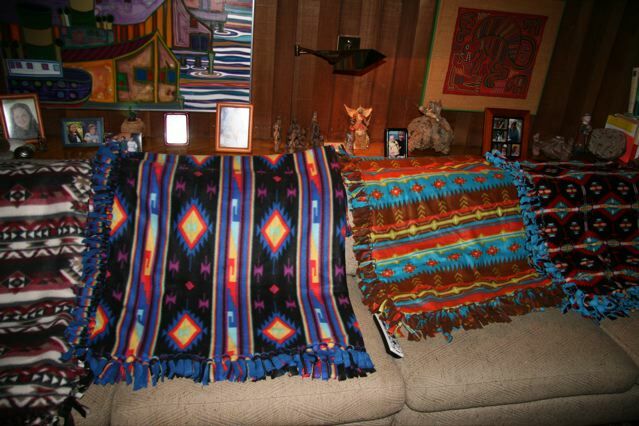 Anything that can help the Pine Ridge Reservation is certainly very important!!! I enjoyed the day very much, and it was fun meeting you and your mom. I googled Lucille Lahoma Rogers Letteer (two e’s in Letteer) which is my maiden name.and got a picture of her grave and which is the same as my grandfather’s brother Roy’s. They were married on Oct. 19, 1920. It says she was the daughter of William Charles Rogers, the last chief, and the grandaugher of Captain John Rogers, the last chief of the Old Settler Cherokees. Am anxious to hear if this Lucille Sixkiller is your ancestor. Thanks again for organizing this wonderful project. 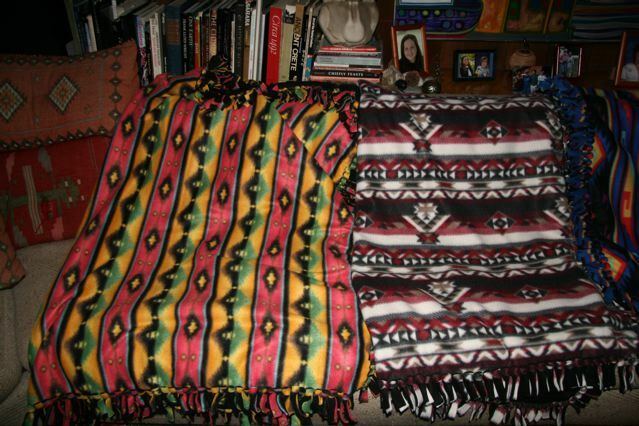 Here are photos of more of the blankets we put together that day. Contact Maggie Sotelo on Facebook if you’d like to find out more, and maybe bring a group of friends together for a day of delight and creativity.